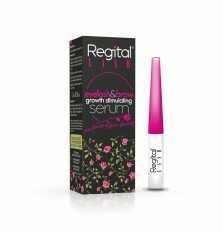 Regital Lash is an Eyelash & Brow Growth Stimulating Serum. 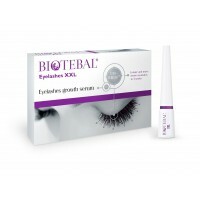 Longer, stronger, fuller eyelashes in 6 weeks. Safe to use with lash extension. 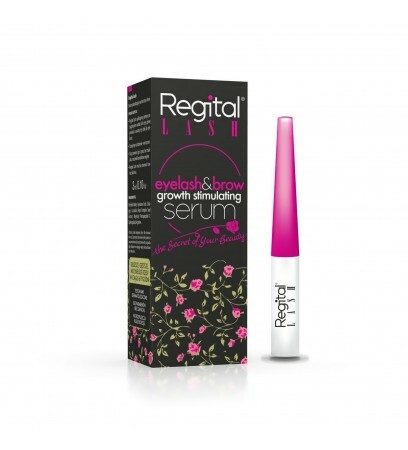 Regital Lash Eyelash & Brow Growth Stimulating Serum contains only natural ingredients which make your eyelashes longer, stronger and fuller in 6 weeks. Apply Regital Lash directly to the skin of the upper eyelid margin at the base of lashes (as when applying liquid eyeliner). Apply once a day in the evening. Eyes should be clear of any makeup or cream residue and contact lenses should be removed. For a fuller brow line apply Regital Lash on eyebrows. Store in a closed container, out of reach of children. 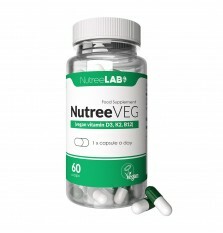 Store in a dry place at a temperature between 15-25 ° C. Protect from light and moisture.